A Flame Retardant vest to EN471 and EN533 safety standards. 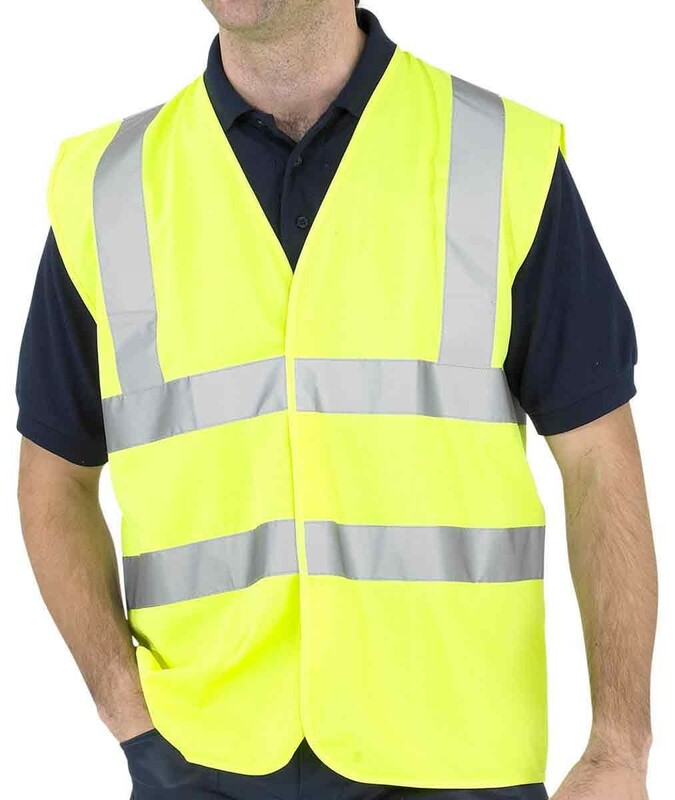 The CFRWC Flame Retardant Hi-Viz Vest meets both EN471 Class 2 Vest and EN533 Flame Retardant. Use only over EN533 Index 2 or 3 materials and do NOT use next to the skin. Velcro fastening. Reflective material. 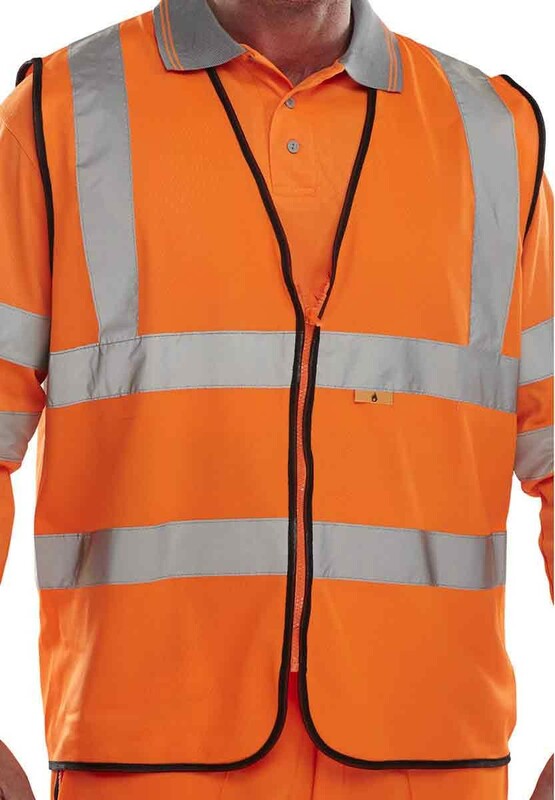 Flame retardant vests solve the problem of needing hi-viz workwear for staff exposed to heat or flame.